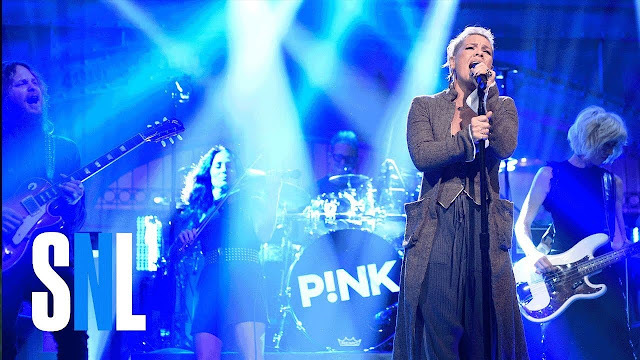 Pop icon P!nk performed her singles What About Us and Beautiful Trauma on last night's Saturday Night Live. These were super powerful performances and you can watch them below! Both these songs are taken from her brand new album, Beautiful Trauma, out now!